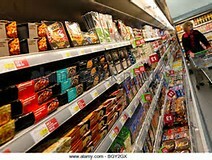 If you are an online food shopper then you may soon have the opportunity to demand British groceries only! 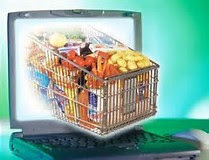 The click of a button on your favourite supermarket site will seal your preference for home produced goods. 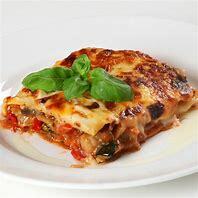 The UK Government has been urged to ensure we Brits can choose from only UK food when we shop online and an ongoing debate in the House Commons has applauded the idea and the Environment Minister has taken the point on board, according to press reports. He has begun discussing the concept with traders and farmers. 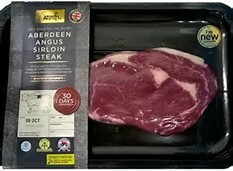 Likewise,there is a move to ensure that labeling on British food, like Aberdeen Angus beef, clearly identifies its UK source, as oppose to Angus beef from South America. There is currently confusion among shoppers who assume Angus beef is home grown. However, all this relies upon cooperation from the supermarkets and this, as I have said before, is the difficulty. They put profits over everything else. Take for example, their 'fictitious' brands that imply products sourced from overseas are produced from UK farms. I suggest that if you do want to buy British-only food produce, then check the labeling very carefully.